There are mere weeks left until gift wrap is being torn and stockings emptied in living rooms all over so it’s time kick your Christmas shopping into high gear. As usual, I like to compile a list of Winnipeg shops and artisans that are perhaps out of the ordinary to give both a unique giving experience and to keep as much of our hard earned money here in our prairie home. The first could be either a gift or a holiday event you enjoy with someone special. 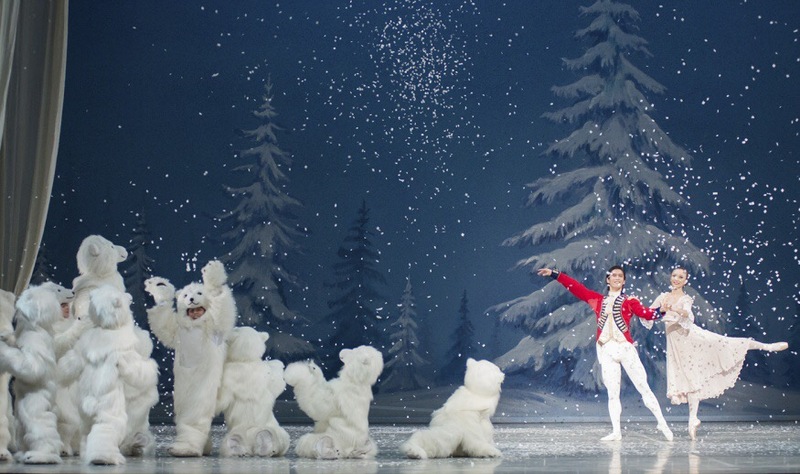 If you haven’t attended The Nutcracker by the Royal Winnipeg Ballet then I encourage you to give it a try. 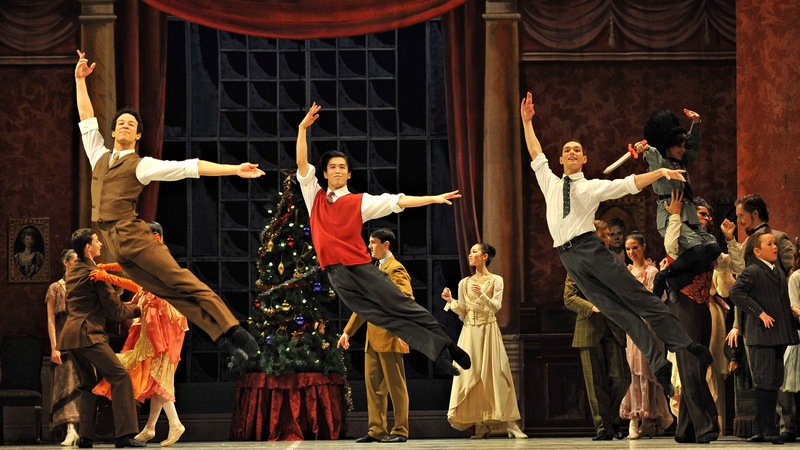 It’s both sophisticated enough for the avid ballet patron and playful enough for any newcomers. Going to the ballet is the perfect reason to get a bit dolled up and create memories with anyone like Grandparents, out of town guests, old friends or children in your life. 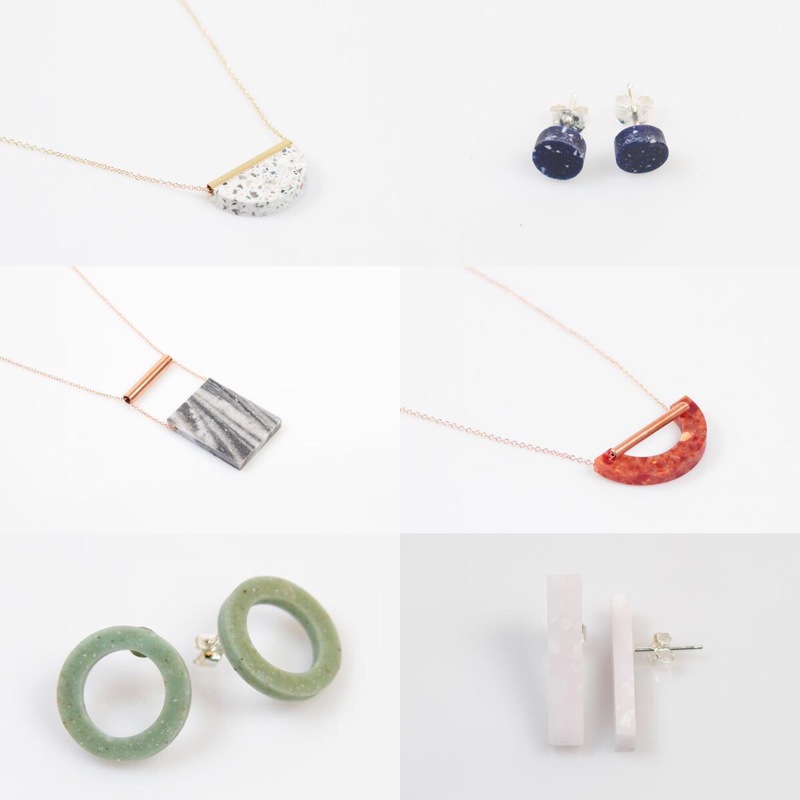 Environmentally conscious Winnipeg designers, dconstruct, hand make modern accessories out of unconventional materials like recycled resin, concrete and corian. 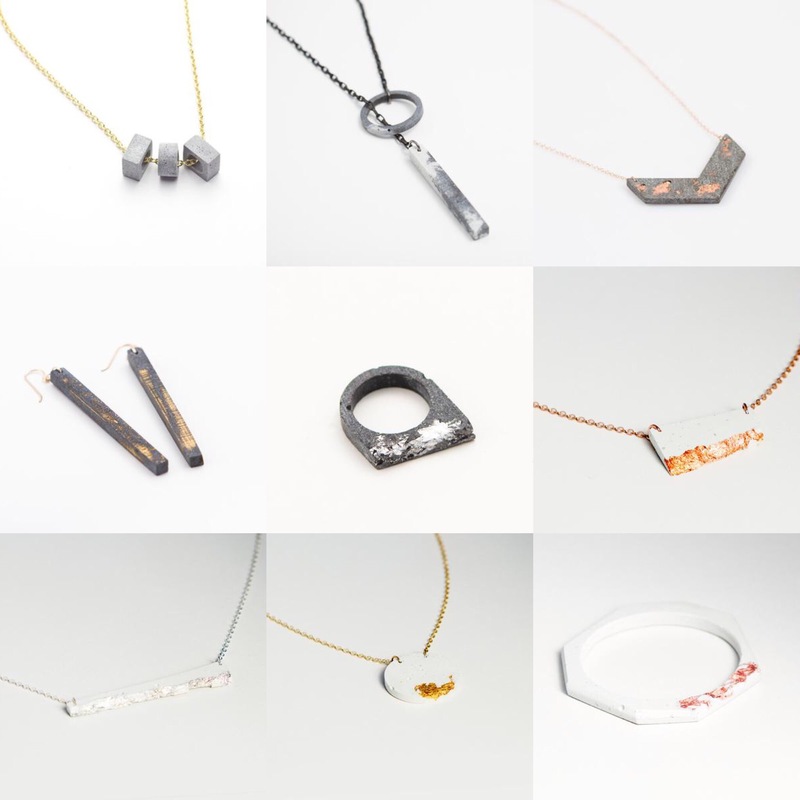 ​ Using everything from real leaves to sequins, and pieces of every shape, there is something to suit everyone’s taste among their resin accessories. 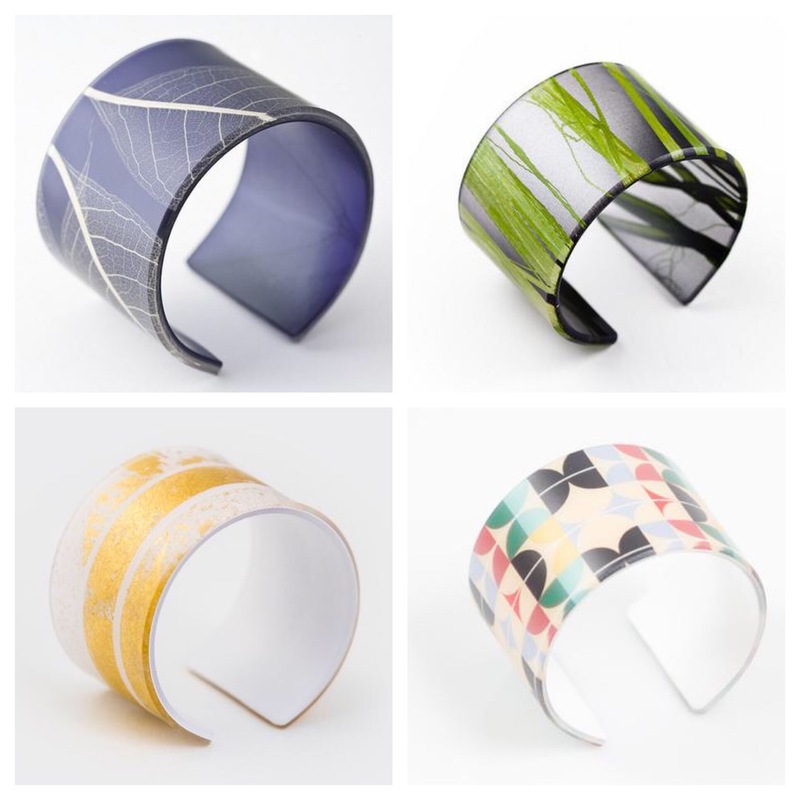 These wide cuffs are but a tiny sampling of the broad range of designs. I love the raw architectural feel of their concrete pieces in both grey and white. The ones inlaid with rose gold are my current faves. 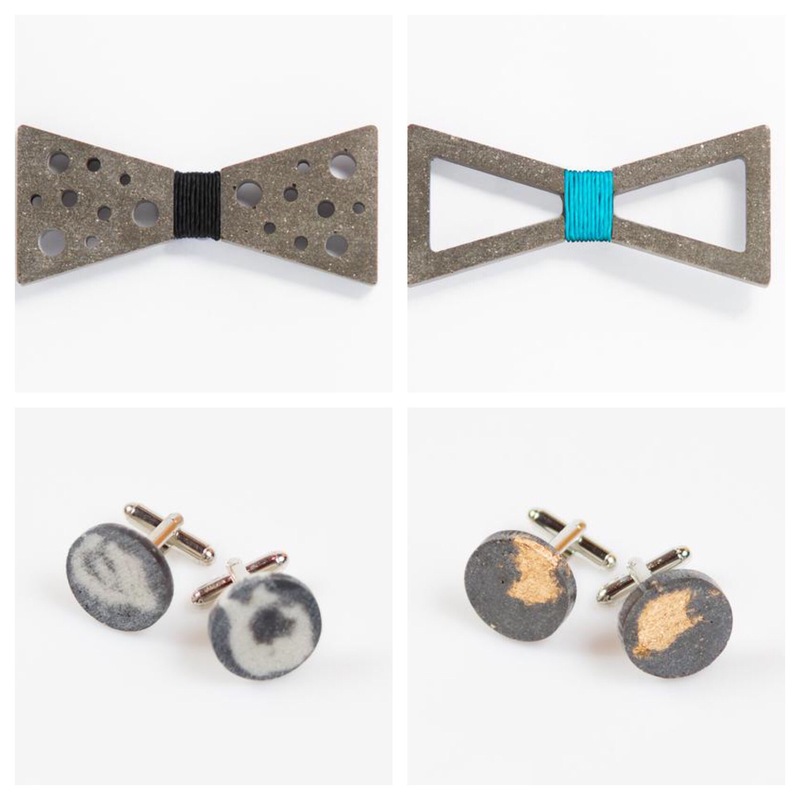 There are more masculine concrete accessories like cuff links and bow ties that the hipsters on your list would be super impressed to receive. These are made of corian. (Yes, like your countertops!) Unique and funky, I’m looking forward to wearing some of these around. Right next door to The Haberdashery, their shop brings another destination to Albert Street along with SoGa Soap and Boutique Anya. Avoid Christmas mall fatigue and go spend a day in The Exchange. EMK Clothing is perfect for filling up on comfortable wardrobe basics. It is where I picked up my favourite summer dresses earlier this year and now I can add some winter wear to the mix. 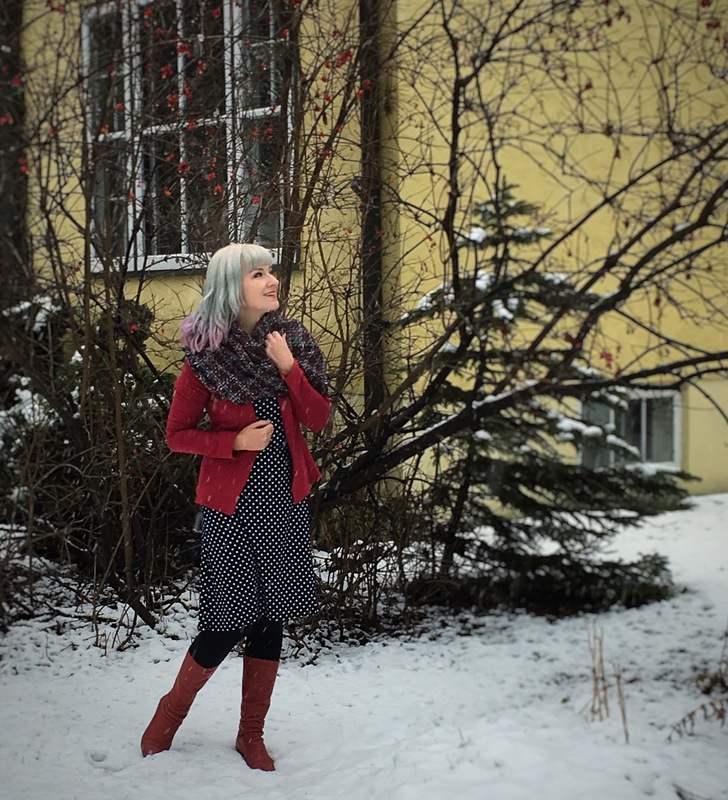 Designed by Erin Kembel, all of the clothes are hand made right here in Winnipeg. And with a range from $35 for an infinity scarf to $80 for the sweater dress below, these items are at an amazing price point when you consider they weren’t shipped off to be made by underpaid factory workers. This cowl neck sweater dress will be my new go to. Ultra soft and fitted just enough to make me feel great in any circumstance. My yellow “hood” is one of the signature shawls by EMK. Check here to see one of the ways it’s usually worn. We have several in my home and my kids love them too. This way was was nice layer of protection for my hair from the wet snow. Plum messenger bag also by EMK. This navy polka dot dress is super cute! It is mid weight with 3/4 sleeves that will take me through all seasons. I’m going to have fun with this one. Red cotton blazer has stretch and a great fit. This blanket scarf is thick and nubbly and so on trend! 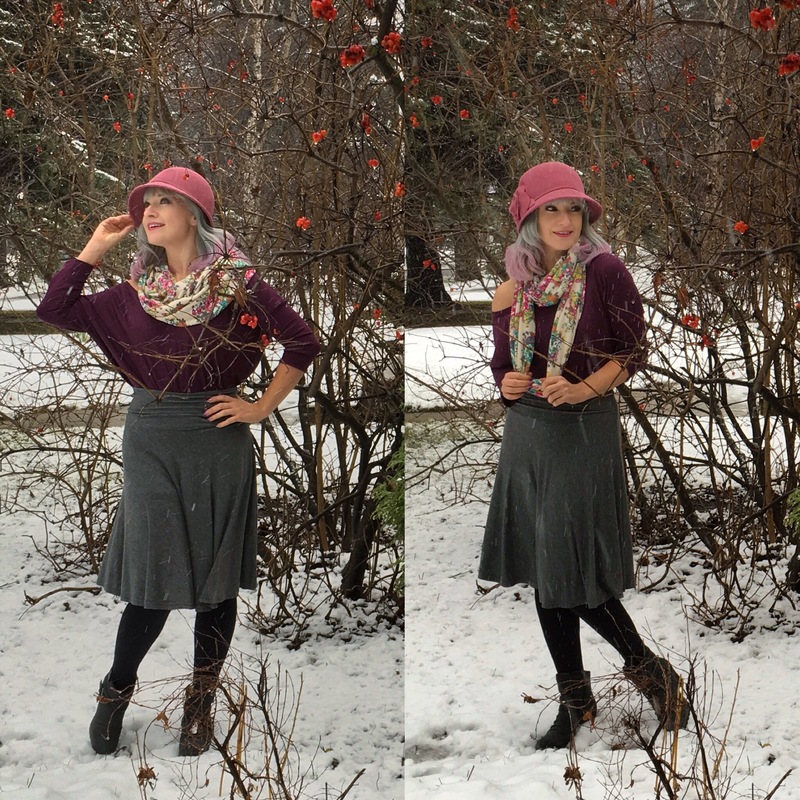 It’s called the ballet skirt and I’m definitely in love! Light and flirty and just the right length, it will become another all season staple. Above, paired with a simple raglan sleeve top and below, a relaxed fit tee. I swear I’m comfortable enough to hit the gym like this but I look way cuter. The vast selection of scarves, shawls and wraps seems endless at EMK in so many lovely colours and patterns. Guaranteed success for those times when a smaller gift is needed. 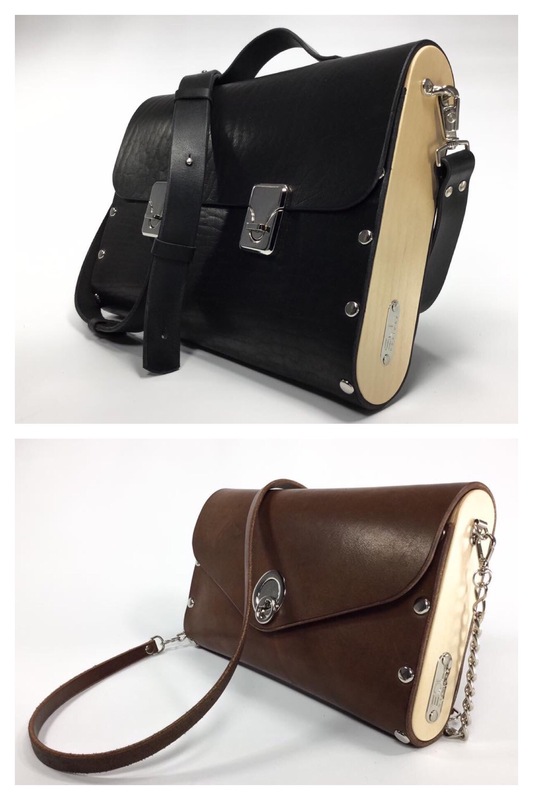 Erin carries a few other lines in her flagship store at 143 Sherbrooke St. like Pixie Mood, vegan bags from Toronto. I think this ombré weekender bag priced at $100 is gorgeous! You can also shop EMK online or at many other retailers across Canada listed here. Follow along on Facebook and Instagram. 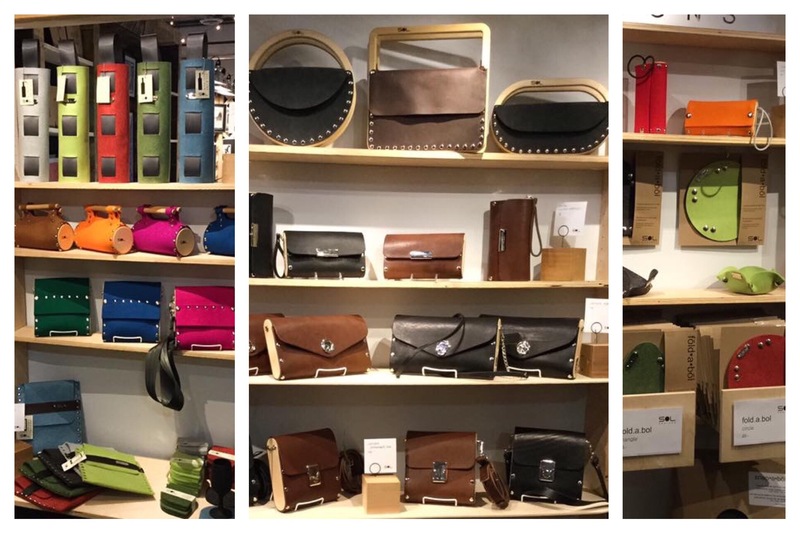 While you’re in the West Broadway area, you can pop into brave NEW WORLD and Public General Store Inc.
I’ve stumbled upon (and drooled over) Sol Designs a few times at shows like Scattered Seeds and at The Forks Trading Company, 2nd floor of The Forks Market. In his studio in St-Pierre-Jolys, Manitoba, Sol works on his creations of felt, wood and leather. It’s hard to believe I don’t yet own one of his uber stylish bags but that’s more a function of my inability to narrow it down to one! So urban and chic, I can hardly contain myself. His products have a broad price range with felt fōld.a.bōls and wine totes in the $20s, leather pieces from wristlets at $88, various purses at $148, and an attaché case at $298. Once he returns from his Alberta shows (Edmonton, Dec 1st-4th Calgary, Dec 8th-11th) he will be available for Winnipeg deliveries for orders over $50. You can see more of Sol’s work and contact him on his Facebook page or email at soldesharnais@gmail.com. 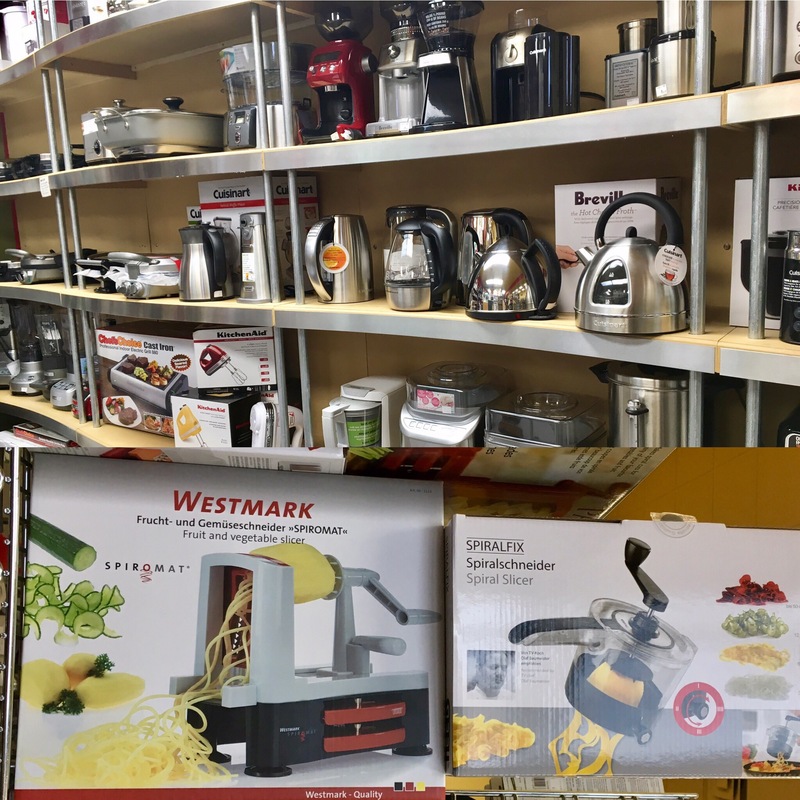 ​ The Happy Cooker has the best selection of culinary knives in Winnipeg along with the knowledge to tell you all about them. Some of my most memorable Christmas presents have been the Henkels that I use every day. My new faves though are Global and a selection of these amazing knives will be on sale this month. Check The Happy Cooker Facebook page or website for details. 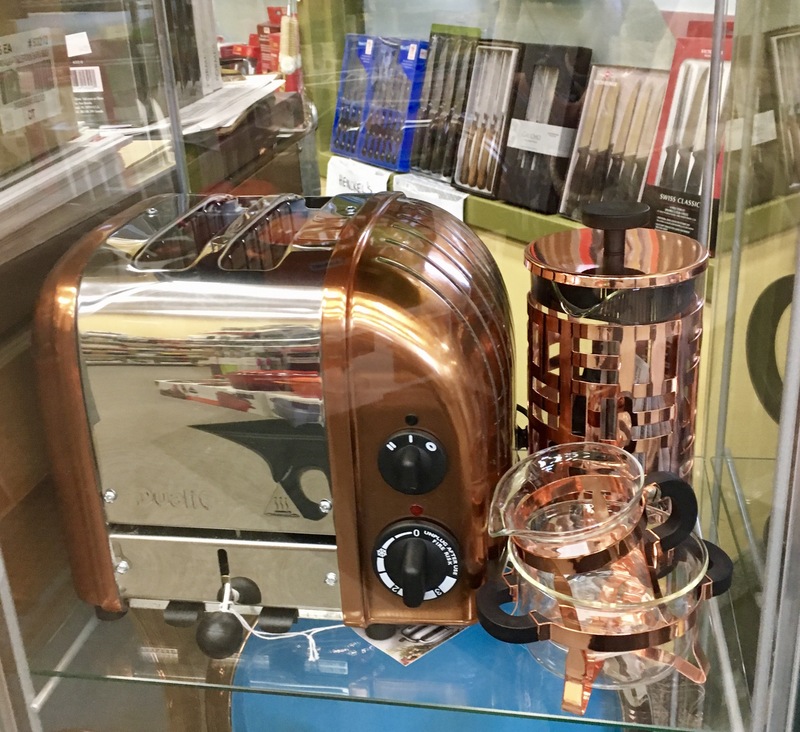 You will find small appliances, cookie cutters, kitchy mugs, serious cook wear and every kitchen gadget you can imagine. (Plus about a dozen you never could have but suddenly can’t live without!) 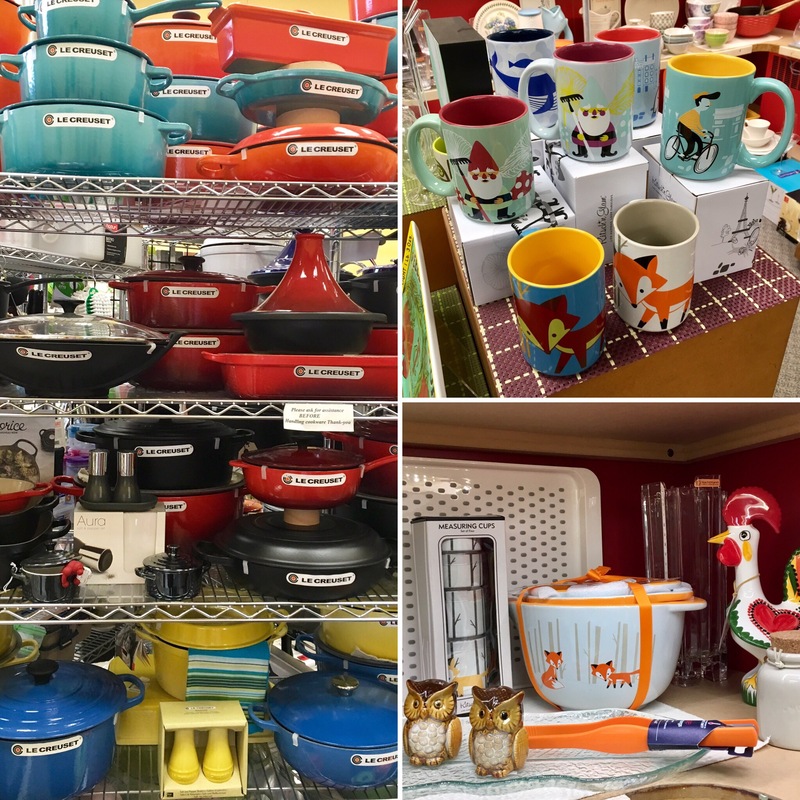 Once you have filled up on tools for the grill master, an icing pen for the baker, a spiralizer for the health conscious and stocking stuffers galore you can pay a visit to a couple other long standing Villagers like Out of the Blue and Silver Lotus. All of these awesome Winnipeg businesses have generously donated gifts for an amazing giveaway! Wouldn’t that prize pack finish of some of your Holiday shopping? Or maybe it’ll be an early Christmas for yourself. 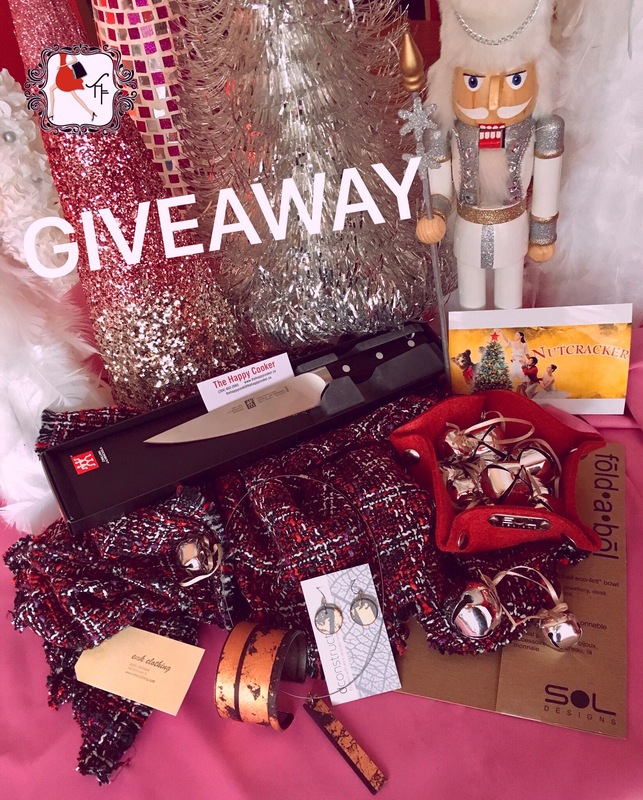 Find my giveaway posts on Facebook and Instagram and follow the details to enter! Contest open to Manitoba residents only. I hope you enjoyed this year’s list. Happy shopping and Merry Christmas! Great list, I am in love with Sol Design. And all right here at home! Thanks Style Hunter Fox. Great blog! !